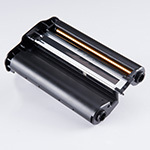 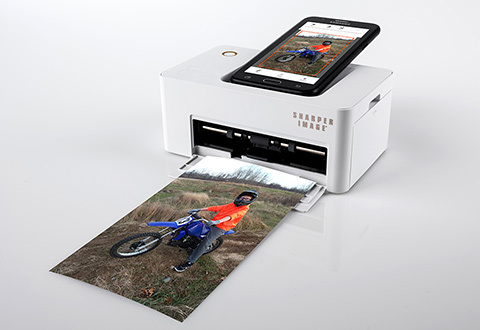 #1 PHOTO PRINTER! 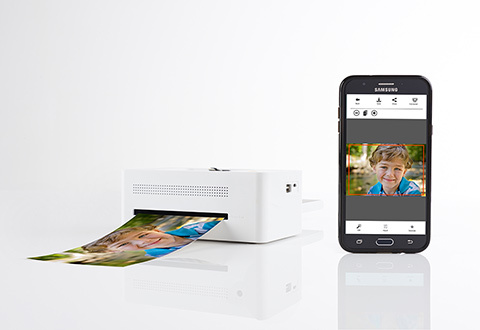 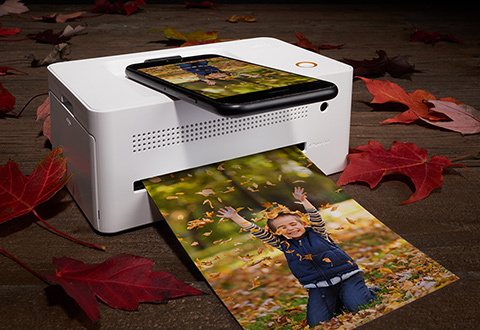 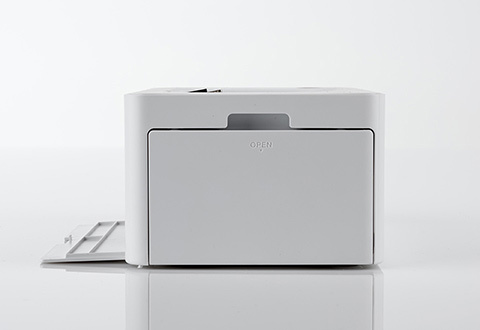 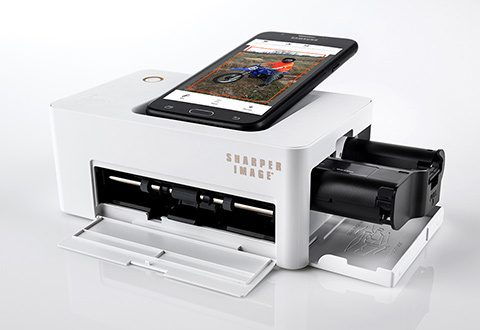 The Smartphone Photo Printer pairs easily via Wi-Fi with all iPhones, iPads and Galaxy/Android devices to make 4”x6” color prints in seconds. 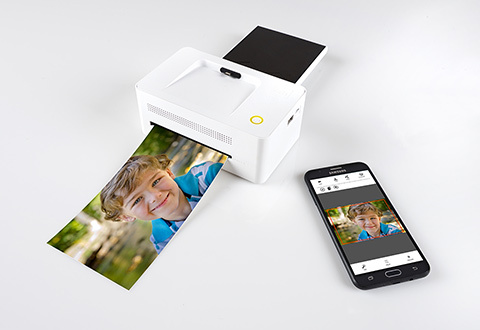 Simply download the free app to crop, edit, apply filters and make ID photos. 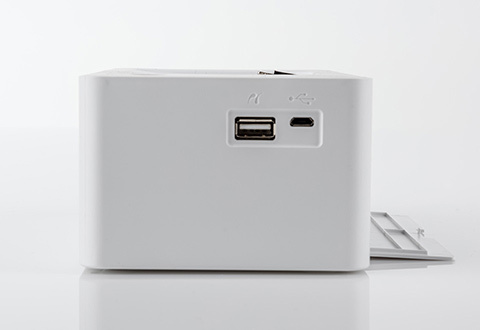 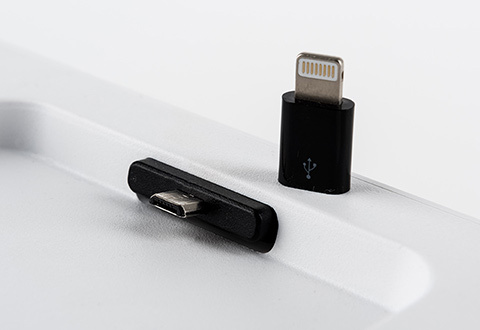 Compatible with all iPhones/iPads (running iOS 6.0+) and Galaxy/Androids (running OS 4.0.3+). 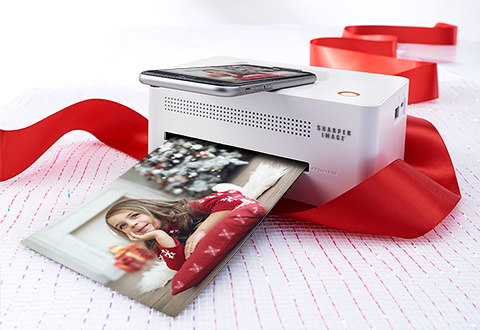 Includes 1 color ribbon and 40 photo papers. 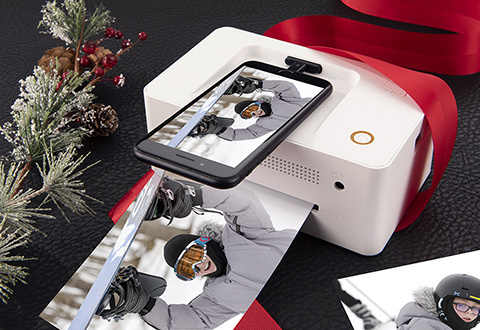 Makes a great gift for everyone! 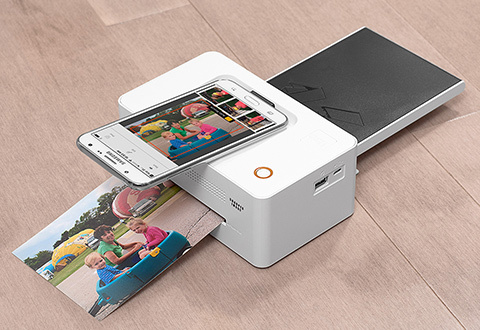 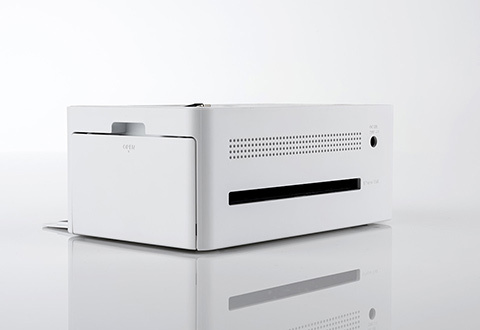 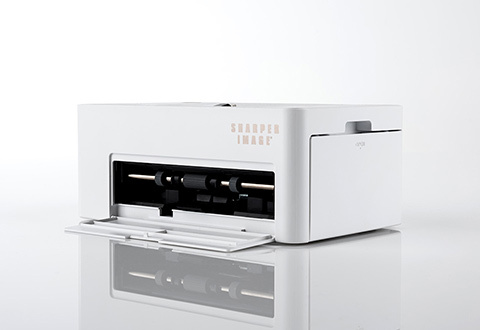 The Smartphone Photo Printer makes borderless color photos… without a computer! 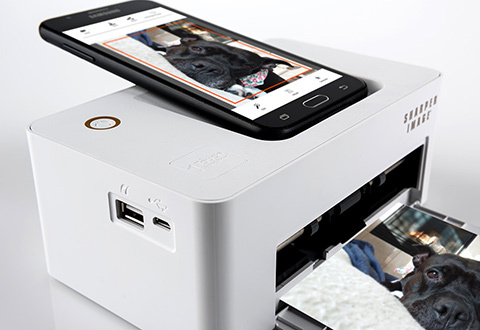 And, it works with all iPhones, iPads and Galaxy/Android devices, so everyone in your family can create amazing photo memories with the same printer.